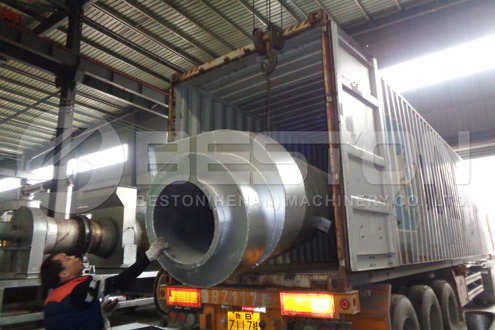 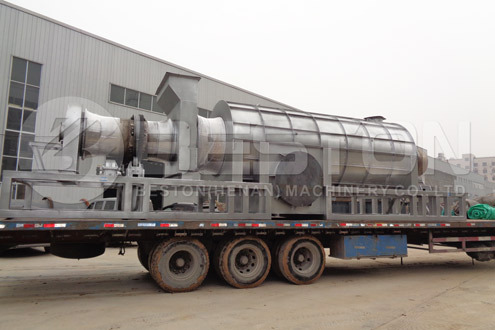 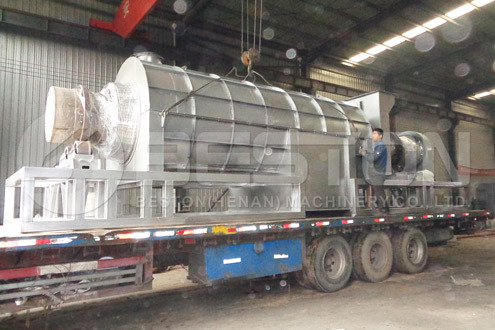 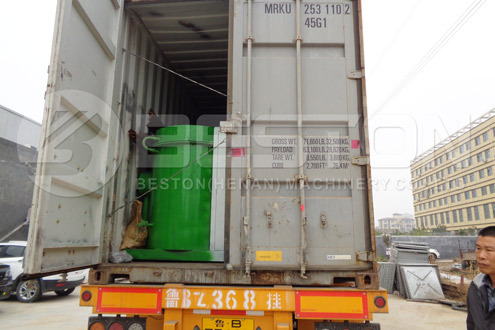 Beston palm kernel shell charcoal making machine was smoothly shipped to Ghana after a period of preparation. 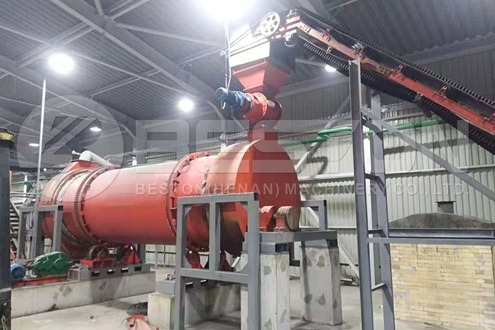 Ghanaian customer aims at to produce palm kernel shell charcoal by using this set of equipment. 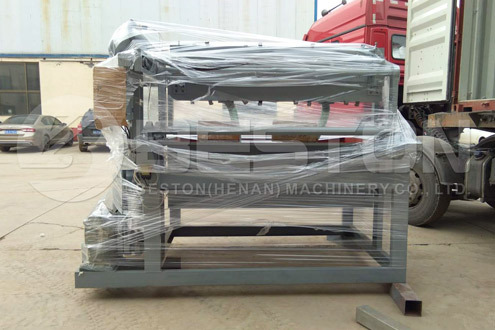 When the machine installs in Ghana, we can arrange some people to assist Ghanaian customers. 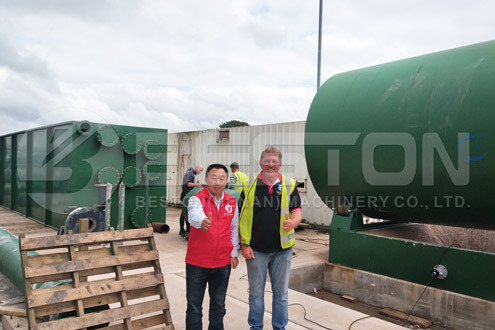 The installation, debuging or training are available for all customers. 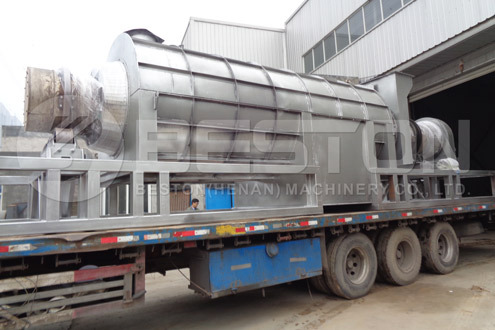 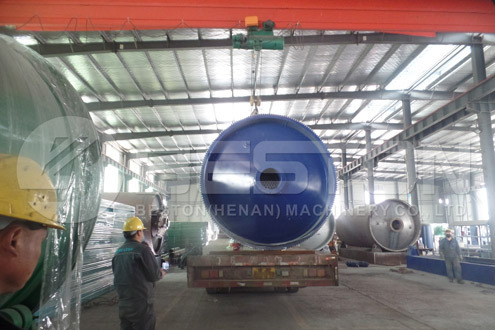 If you are interested in our charcoal making plant for sale, contact us right now. 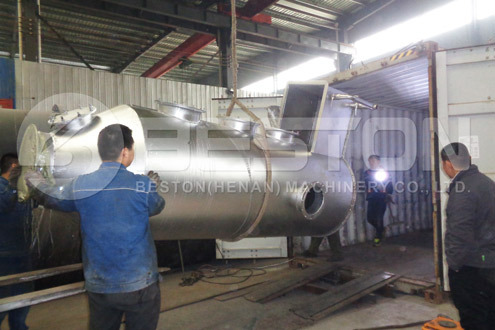 We welcome you to see Beston manufacturing plant at any time.